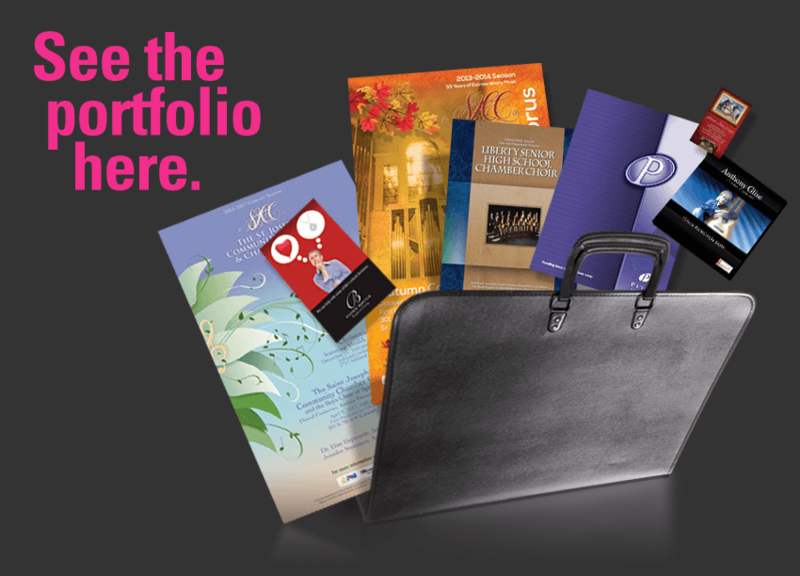 Big Ape Studios offers print design services creating unique brochures, business cards, advertisements, postcards, logos, presentation folders, posters, promotional materials, product catalogs, trade show exhibit graphics and more. Let’s print something now! Click here. Logos for a computer networking company, a fundraiser and a gold mining company. 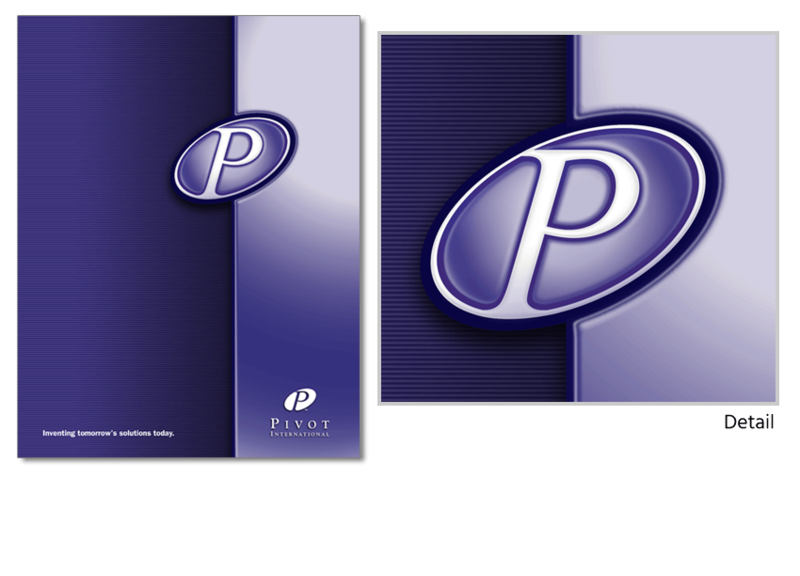 Presentation folder done with some fancy-smancy photoshopping. 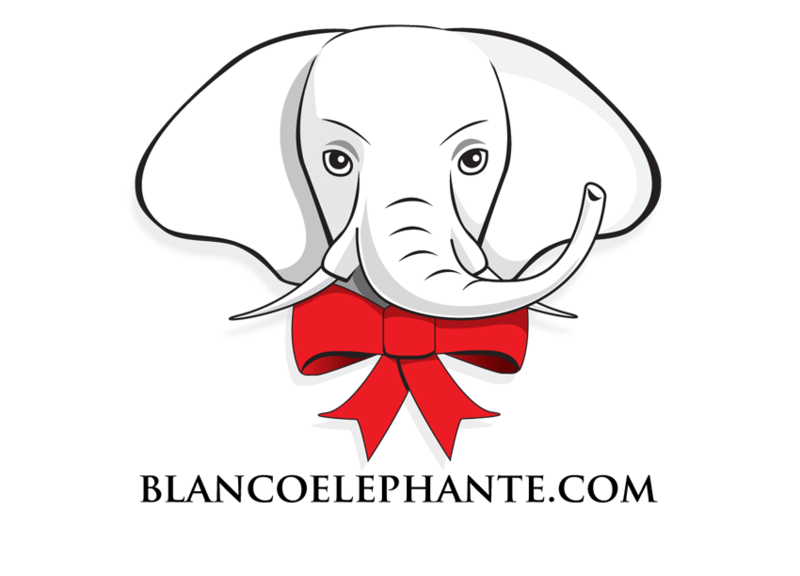 Logo for a website that sells white elephant party gifts. 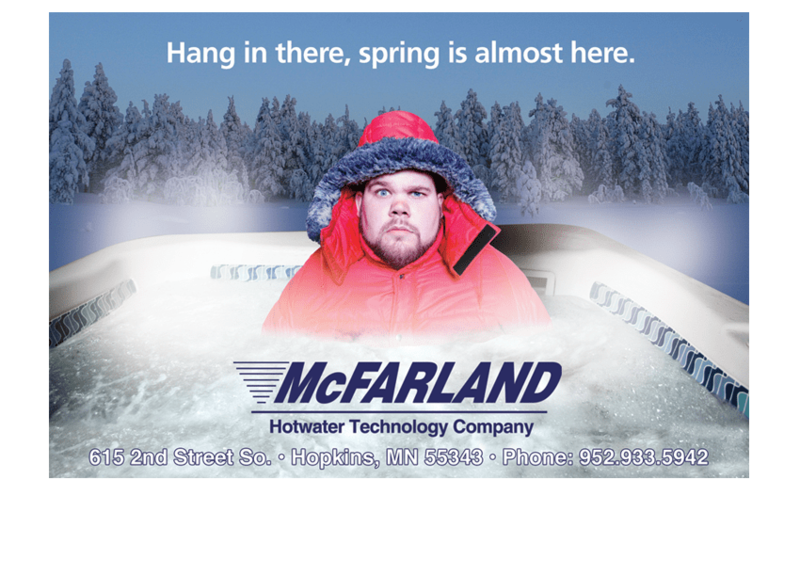 Postcard for a retail hot tub store. Logos for a company developing a cancer fighting drug and a holding company. 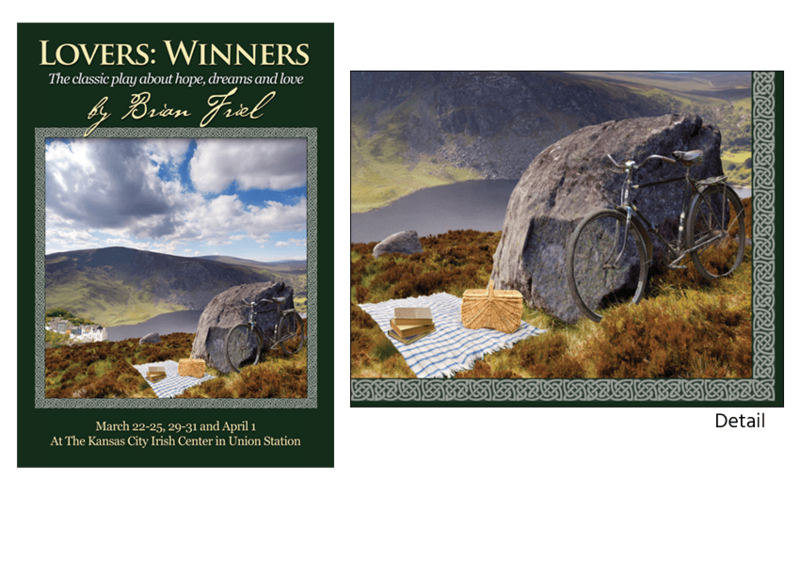 Six stock photos + Photoshop = a postcard promoting a play. Logos for a farm and an internal team of troubleshooters at Sprint. 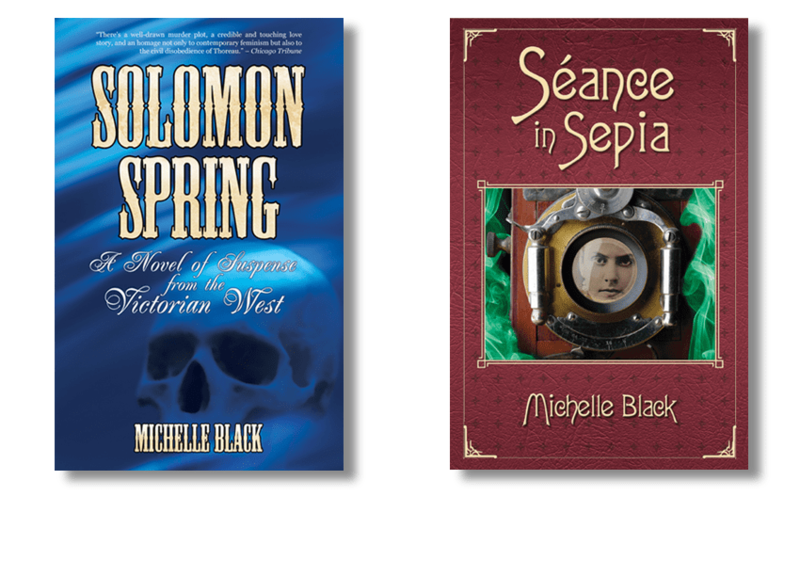 Two book covers for Victorian West author, Michelle Black. Logos for software that does stuff on a computer. 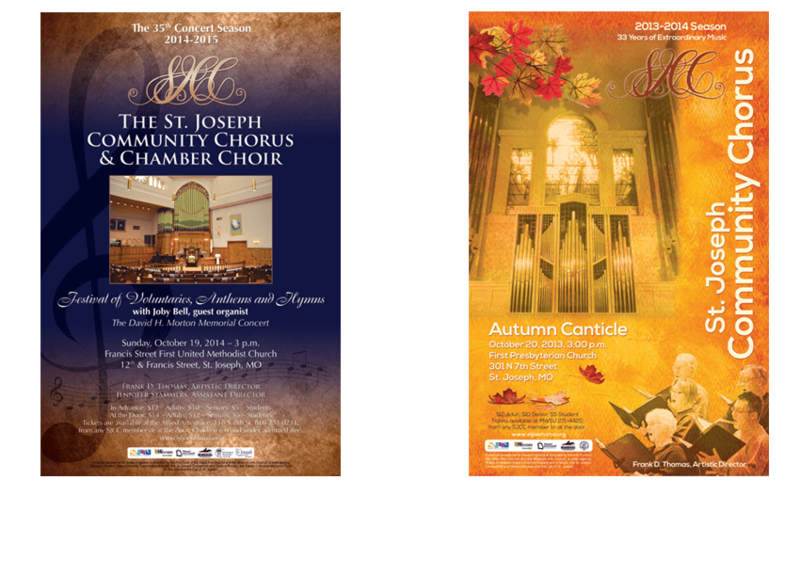 11" x 17" poster and two concert program covers (fall and Christmas). Straight line or curvy line? This is the kind of question I face everyday. 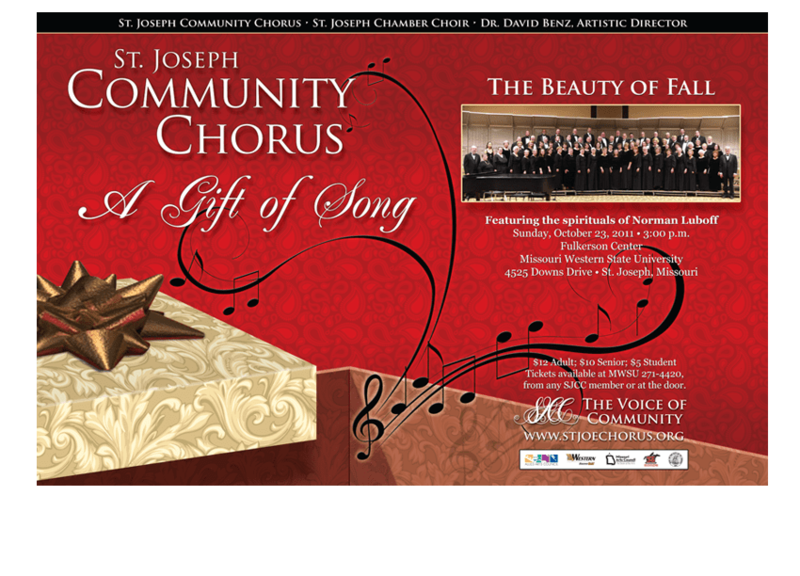 Brochure promoting season tickets for the St. Joseph Community Chorus. 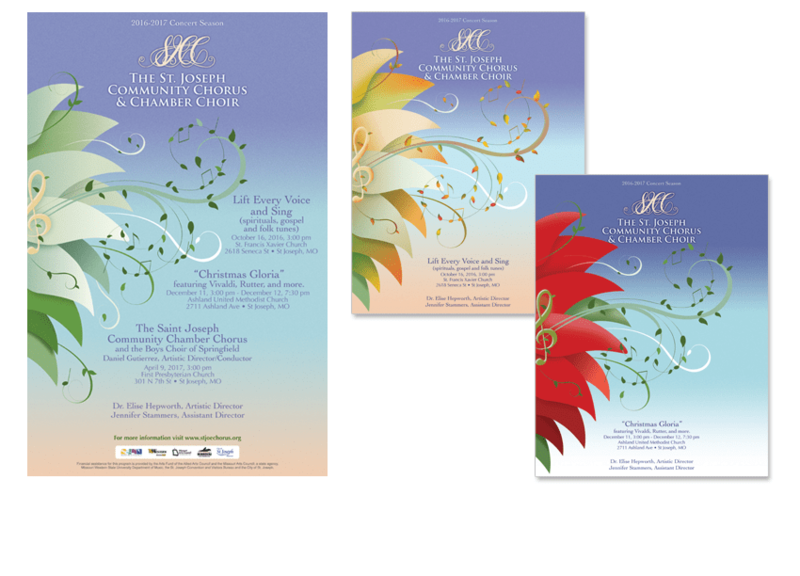 And here's the 17" x 11" poster for one of that season's concerts. Two logo designs for an historic sites tour company. 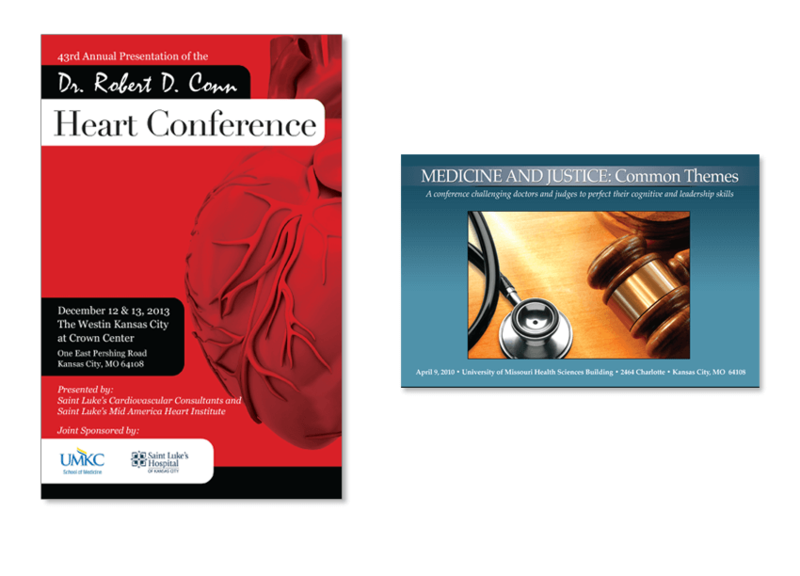 Two brochure/mailers for UMKC School of Medicine. 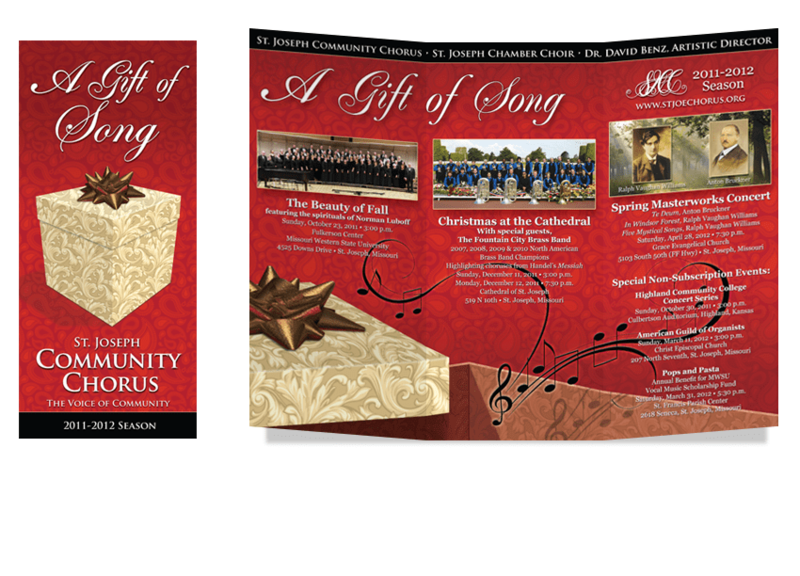 Two posters for the St. Joseph Community Chorus. 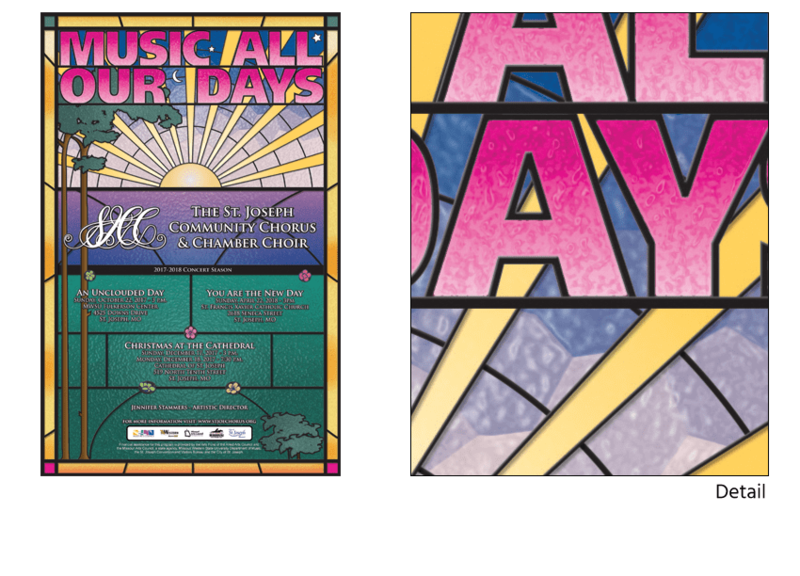 11" x 17" poster with a stained glass look. 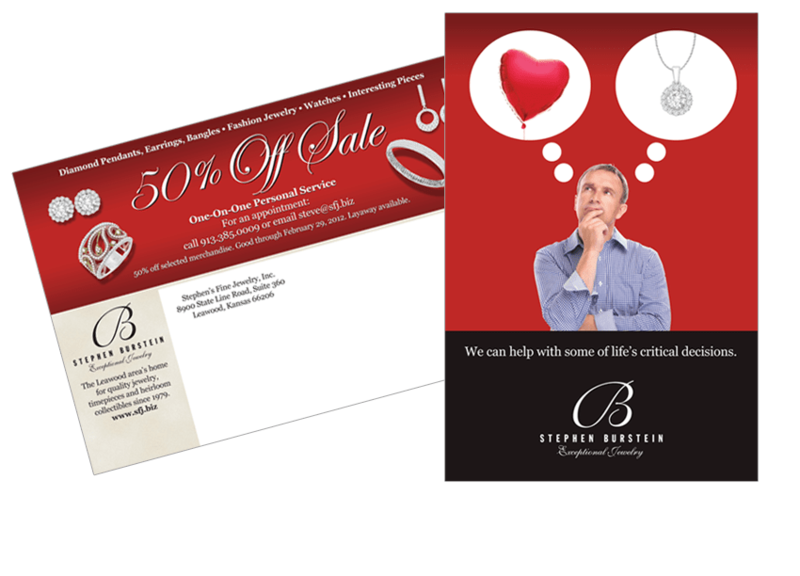 Postcard for a jewelry store. 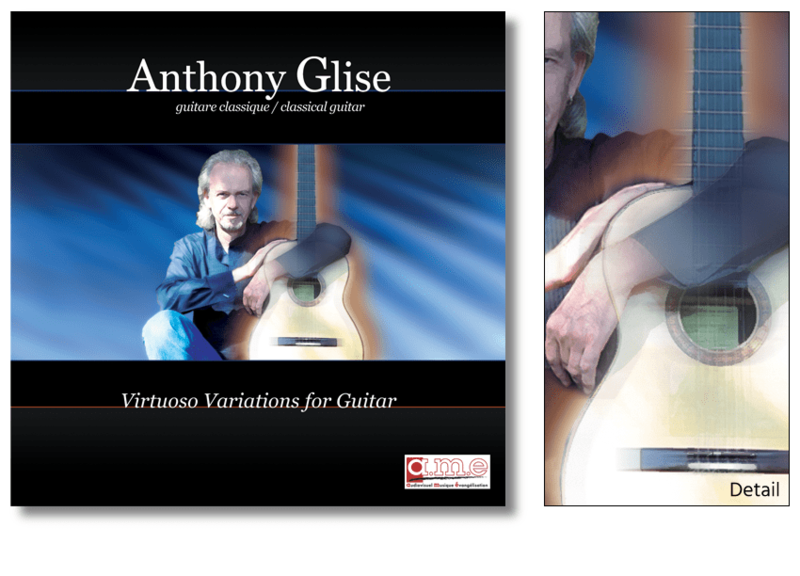 CD cover for classical guitarist and composer Anthony Glise. Ad for financial services tech company. The screen shot is of their software that I designed the GUI for. Three baseball.tv ads. 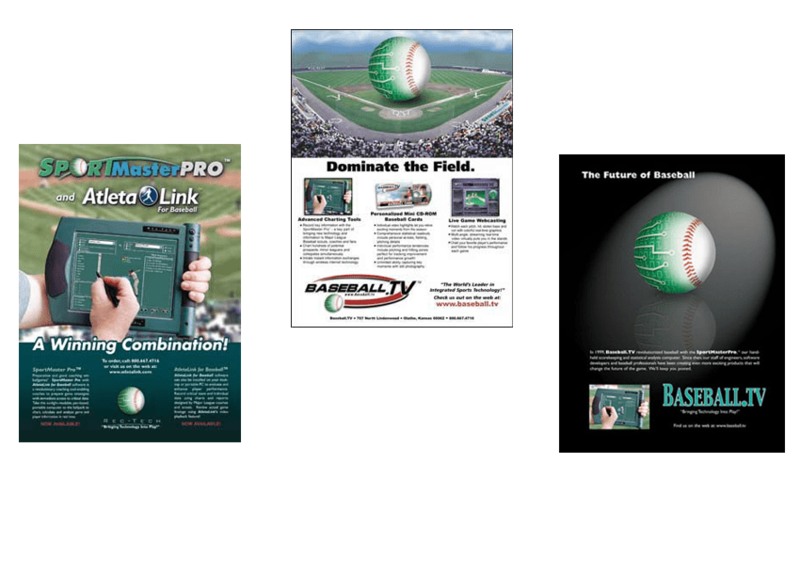 The third one appeared in a Major League Baseball All-Star Game Program (9 million copies printed, woo-hoo!). 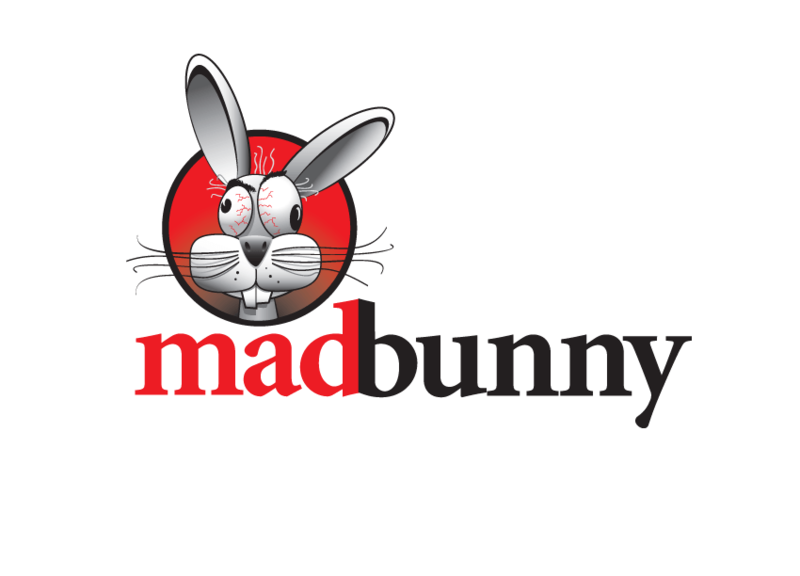 Logo for a joke website that, sadly, never happened. Kind of ironic. 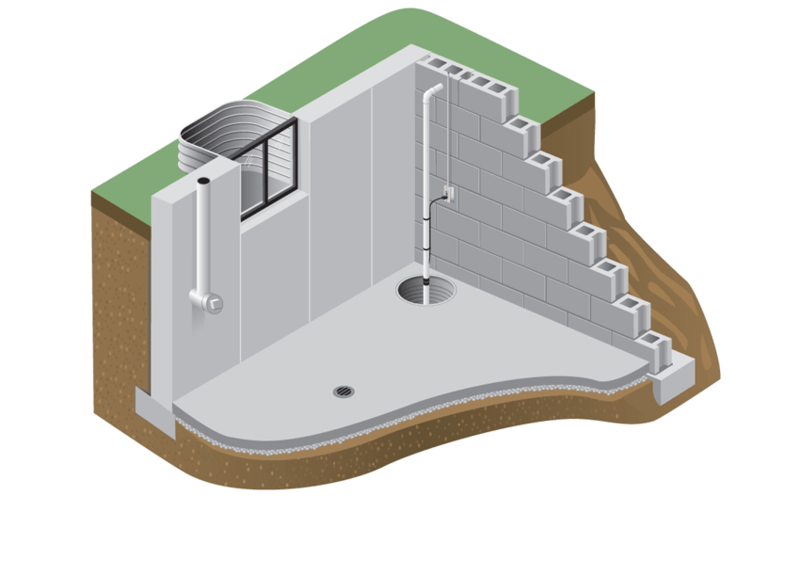 Illustration for a foundation repair company. 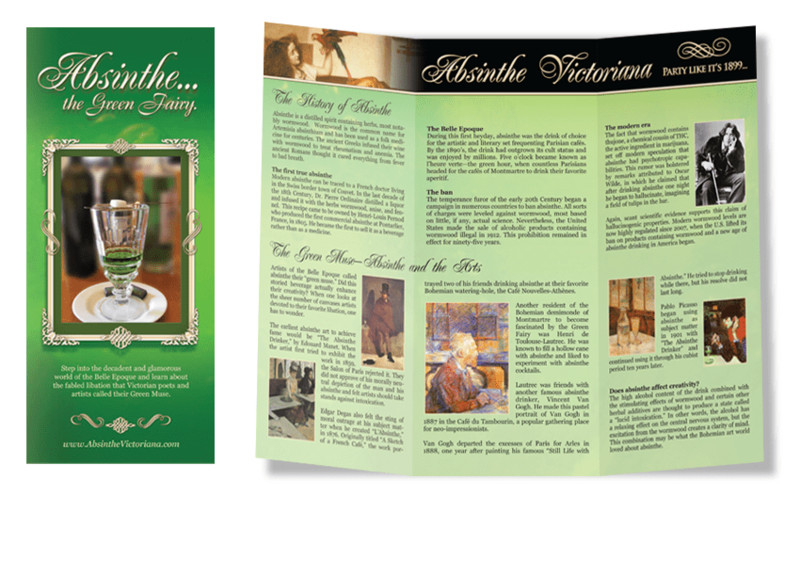 Three-panel brochure about absinthe - "Party like it's 1899"
We work directly with many affordable, professional printing companies to make producing your projects as hassle-free as possible. 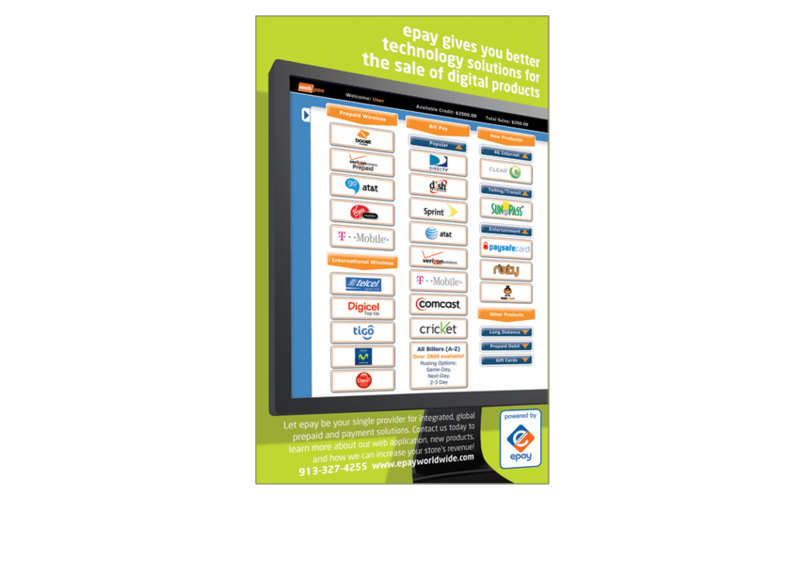 If you have a printer that you prefer, we can work with them too. 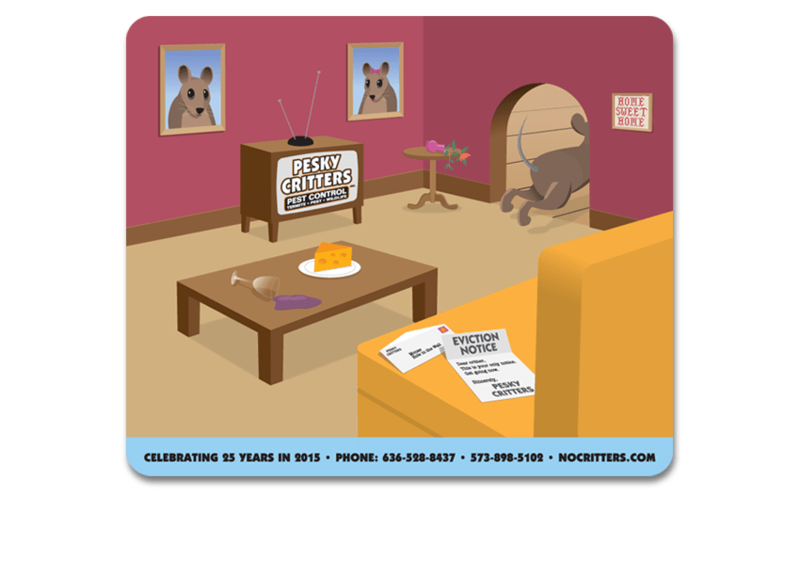 You can’t use any graphics from this site without permission. Read more here. But don’t sweat it, I’ll happily do custom art for you. Of course, you’ll have to pay for it.